Ingrid Bergman. What can I say about those two words that has not already been said since the first time they were made known to the American audience seventy years ago? For me, Ingrid Bergman was a contradiction. She seemed at the same time open and honest; but she also was shrouded in mystery. She was someone you knew and could relate to. But she was an enigma. Even her face was a contradiction. Her smile exclaimed great joy, but her eyes declared some hidden sorrow. Maybe this is one of the reasons so many people fall under her spell? And the reason those who don't see the mystery of Ingrid, often think that there is nothing at all special about her. But, the latter are the ones who are sorely mistaken. Anyways, after that long, "deep", philosophical introduction (well, it's as philosophical as I can be) I want to discuss a little about why and what I love of Ingrid (or Ingy as I'm often apt to call her). The reason I chose to spotlight this area is because, I am not gonna in anyway try to pretend that I am one of the most knowledgeable about Ingrid or have seen the most films of hers! 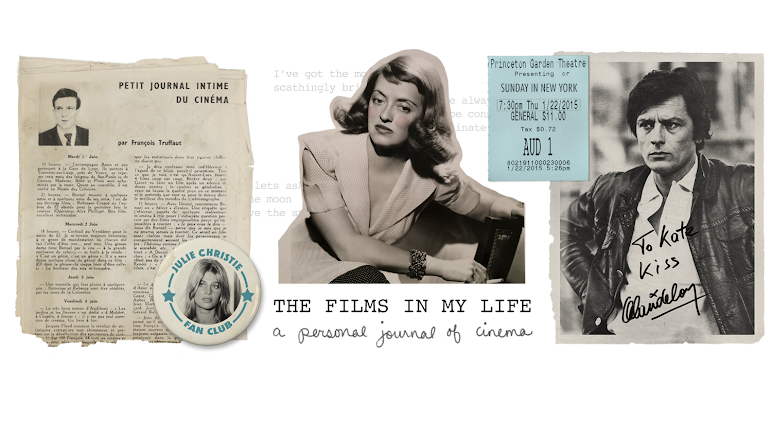 For learning more about Ingrid I suggest you check out a blog written by someone who qualifies for both of those titles: Ingrid Bergman Life and Films written by the super-amazing Alexis. No, instead, I'm gonna talk for a (SHORT) time about why Ingrid is so special to me. Ingy was revolutionary. Now-a-days people often look back and put her into a category of "40's studio actresses". But, she was not your average studio "starlet". No, she was not. 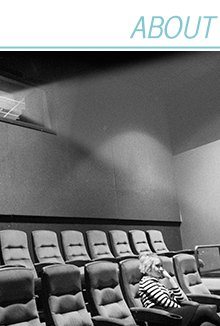 Ingrid made a firm stand as an actress and as a person. The studio head told her to cap her teeth, pluck her eyebrows, and start wearing more make-up. She refused. She felt that being an actress was more than just displaying your pretty self now and then. In that way she was revolutionary, joining a very elite group that included Bette Davis and Barbara Stanwyck. But, Ingrid was different than both of them, for Ingrid was drop-dead, out-of-this-world gorgeous! And that is why Ingrid is also my choice for the most beautiful actress that has ever walked the face of this planet. "The only natural girl in Hollywood"
My favorite part of Ingrid were her lovely eyes. They were her greatest acting trait. She conveyed how she felt with those eyes. They were the one (at least partially) open door to Ingrid's inner most being. Wow! Watch her eyes in this movie. They are so incredibly expressive. She plays a women who may or may not be going mad... Ingrid spent several days watching women in an Asylum to learn how they moved their eyes. It paid off. Ingrid gives an immensely shattering performance. The last scene is so incredibly amazing! 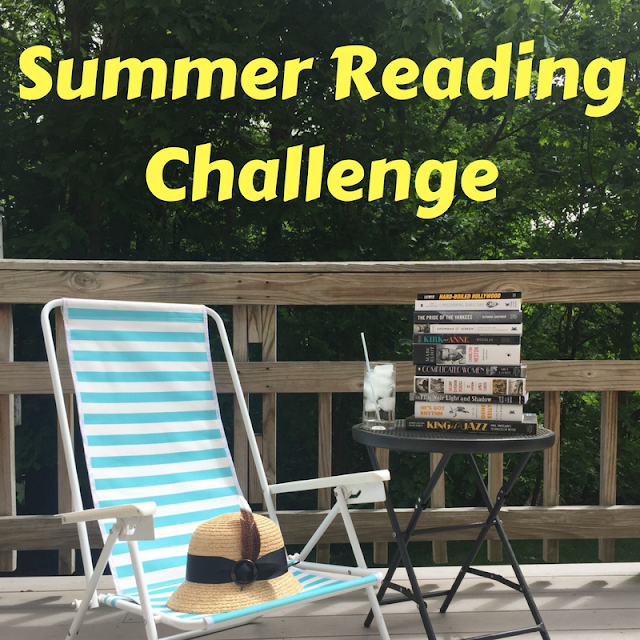 Rounding out my top five: Anastasia, Notorious, Spellbound, and Casablanca. Ingrid's performances never grew old or stale as she grew older, nor are any of her performances ever likely to. There is something so special about Miss Bergman that exempts her from the confines of time-periods or eras. In a hundred years from now people will be watching her in amazement and awe...just as we do now...just as people did seventy years ago. She is Ingrid Bergman. She is not just a "40's studio actress". She is not just an "award winning actress". She is not just the most gorgeous women ever. She is Ingrid Bergman...which is all these things and more. And, I hope that despite this horribly disjointed and rather awkwardly written post you have come to realize just how stupendously amazingly cool Ingrid Bergman was (unless you already thought she was stupendously amazingly cool, which is unlikely because I have copyrighted that phrase ;-D)! Thanks for reading this! And thanks again to the super-duper Kate-Gabrielle! Editor's Note (aka. 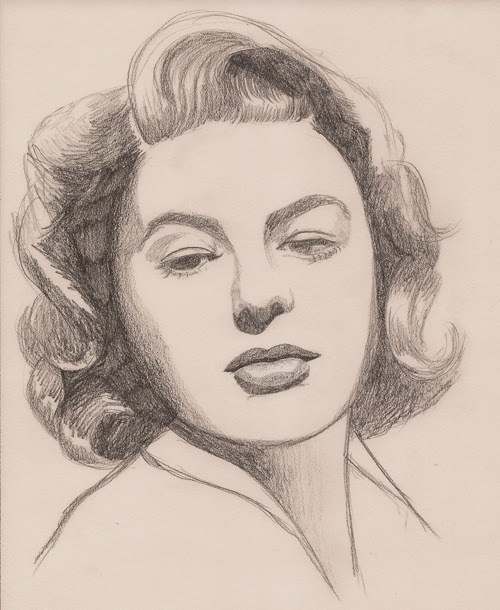 Kate) -- I did another Ingrid Bergman drawing that, in my opinion, turned out to look nothing like her at all... but if you want to take a peek, I have it posted on my flickr account here. aww, i've finally come around to adoring ingrid (i realized how blind i had been, basically). she was indeed drop dead gorgeous and i love her for her unaffected naturalness in both beauty and acting. my favorite is notorious hands down. Thanks, again Kate! I was so excited to do this! Wendy, thanks. I have a chicken named Ingy too. Wow, I use the slightly creepy-but not meant that way-";-D" way too much! Excellent post Millie! Out of all of the actresses from 40's, Ingrid always possessed a naturalness with her beauty and her acting. In every single one of her films, you believe every thing that she says and you believe that it's all happening to her. Again, Millie wonderful post I am very much looking forward to seeing more of her films. By the way, Kate the drawing you did of Ingrid is absolutely thrilling to look at, great job! Beautiful portrait of Ingrid, Kate. And great work on the post, Millie. I always loved Ingrid Bergman. I think she's part of the reason Casablanca is one of my favourite films of all time. Great guest post Millie! I enjoyed reading it. Thanks for the shoutout and the heads up on Twitter! YOU ROCK! I love the post- well written, articulate and of course oh so deep (lol). I am about to give you a return shoutout on my blog because I must cover all things Ingrid!! I meant the Twitter shout out for you!!! Great post. I love Ingrid. She's such a beautiful and talented actress. She's one of my favorites of all time.